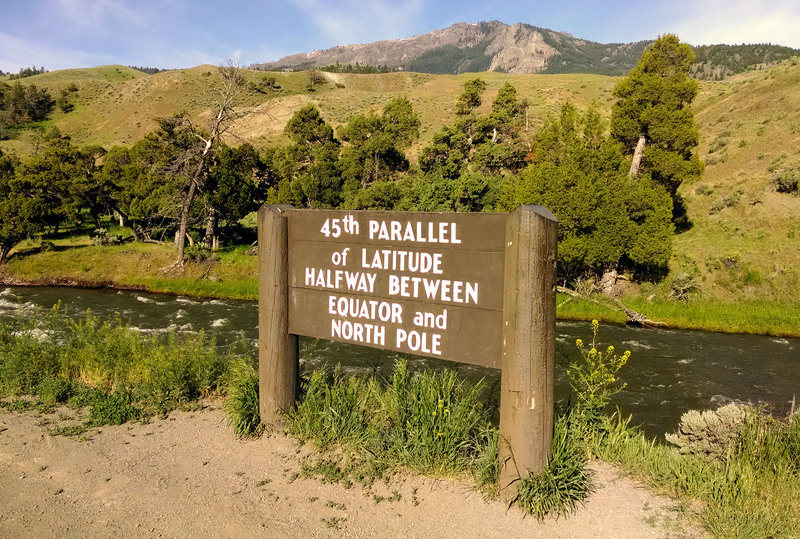 This week’s photo challenge is “between.” I have an odd thing about physically being between places – like state borders, time demarcations, etc. I especially love being able to document such an occurrence with a sign, monument, etc. (smile). This week’s challenge seemed like the perfect time to share my latest “between” conquest – enjoy! Hahahaha – what a brilliant sign! What a creative take on the prompt! great idea and lovely backdrop too!